In medium bowl, whisk together cornstarch, white rice flour, sweet rice flour, baking powder, granulated sugar, salt, and black pepper. Add gluten-free beer. Whisk until batter forms. Batter should flow easily from a spoon, slightly thicker than the consistency of heavy cream. If it’s too thick, add an additional tablespoon beer. Set aside. In large bowl or pie plate, whisk together remaining white rice flour and cornstarch. Preheat oil to 375°F. Dredge cod, one piece at a time, into the white rice flour-cornstarch mixture. Shake off excess. 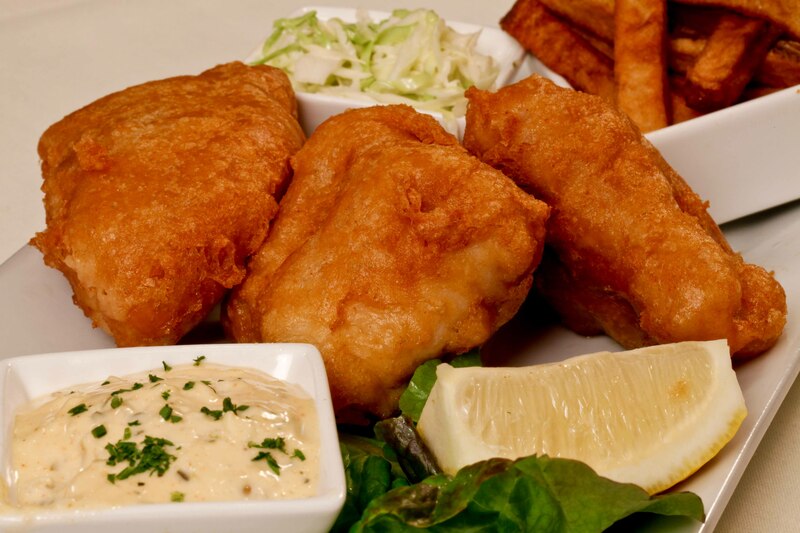 Dip cod, one piece at a time, into batter. Allow excess batter to drop off. Carefully lower fish into hot oil. Cook until batter sets, about three minutes. Turn fish and cook until batter turns golden brown, about another three to five minutes. (Frying time varies depending on the size of the cod pieces.) Fry cod in batches, about two to three pieces at a time depending on the size of your fryer. Drain fish on paper towel-lined plate. 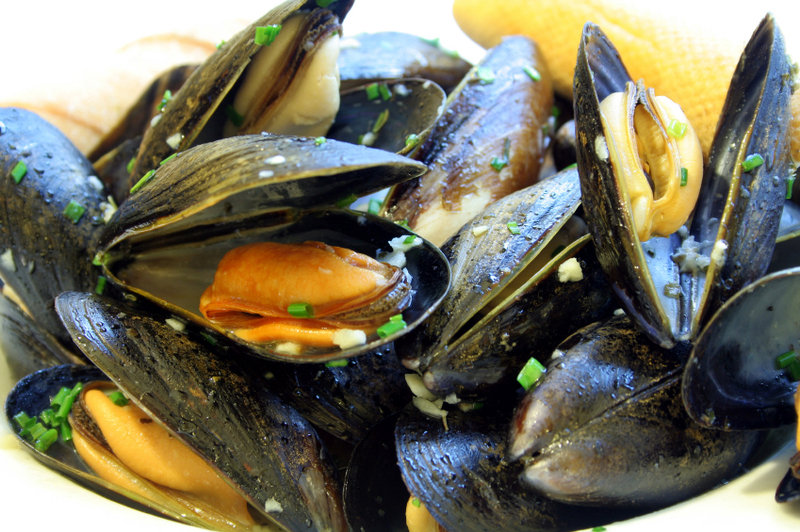 Serve at once or transfer to rimmed baking sheet and keep warm in preheated oven for up to twenty minutes. Wedge cut Red potatoes, baked in the oven with crushed garlic until golden brown, then sprinkled with fresh cut cilantro. Mixed Spring Green Salad with Mandarin, Red Onion and Raspberries w/ raspberry balsamic vinaigrette. 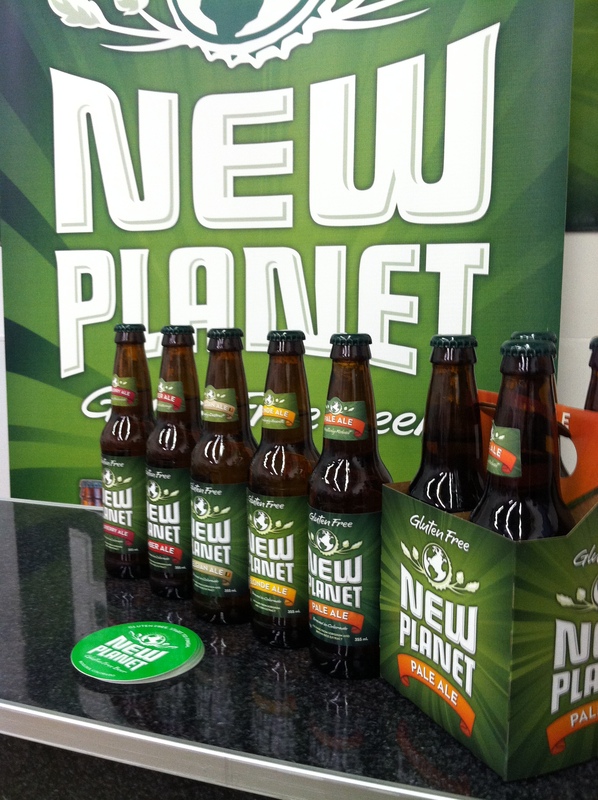 New Planet Beer Company (NPB) from Boulder, Colorado is expanding the frontiers of gluten-free Beer in both availability and style! State approvals have just come through, and the nation’s leader in 100% gluten-free beer is expanding into Texas and Wisconsin this month. The long anticipated expansion brings the count to 46 states. NPB sales growth is ahead of the national Craft Beer average YTD, and the addition of Texas and Wisconsin will undoubtedly raise that number dramatically. 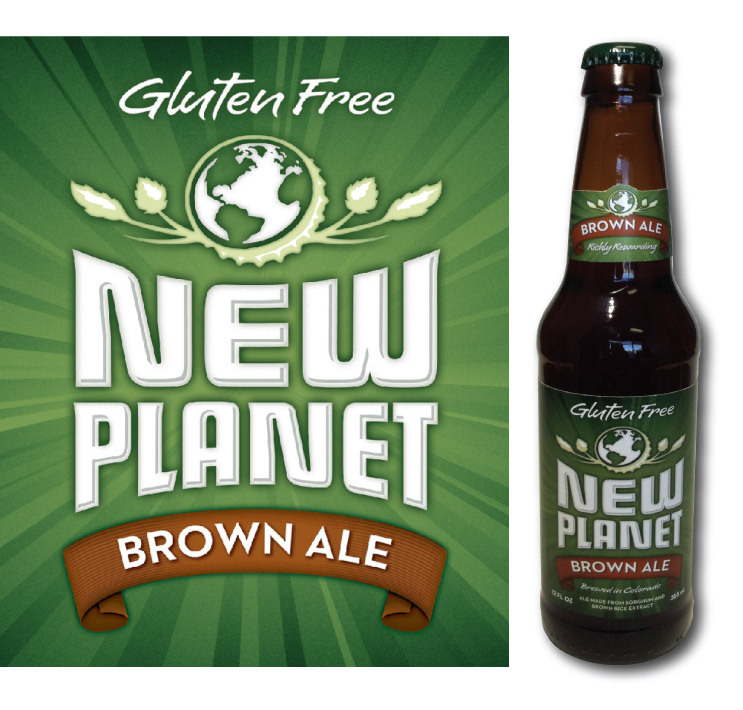 Added to the new distribution, New Planet will also be releasing the 1st nationally available gluten-free Brown Ale in the fall. This rich, dark and decidedly tasty ale is brewed with coffee and cocoa which lends a complex and roasted flavor profile to balance brown sugar notes of a typical American Brown Ale. In 2012 NPB won a Silver Medal at the GABF in the Gluten Free Category with the Brown Ale, and starting this September, will be packaging and distributing this ale nationally. 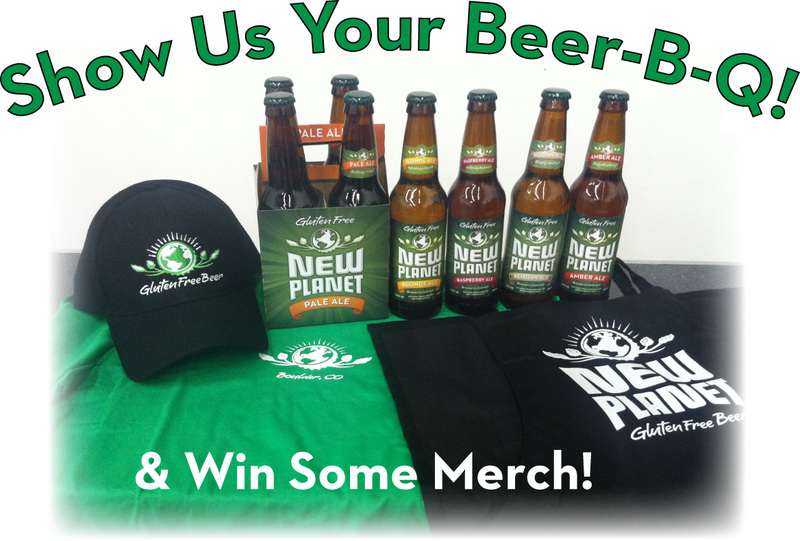 NPB has been on the frontier of gluten-free beer innovation since its inception in 2008. The release of the Brown Ale looks to be a winning move and will again cement the brewery’s position as America’s leading 100% gluten-free Craft Brewer.